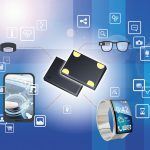 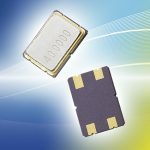 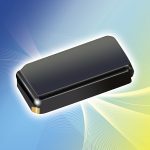 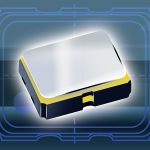 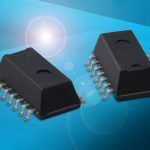 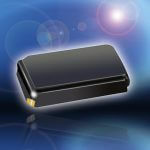 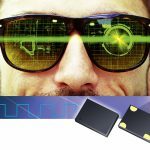 On the basis of its next-generation clocking silicon oscillator technology, PETERMANN-TECHNIK offers a comprehensive product portfolio of differential oscillators in a frequency range of 1 - 800 MHz: XO of 1.0 to 800 MHz, TC&VCTCXO of 1.0 to 625 MHz. 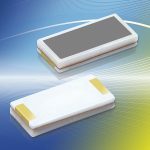 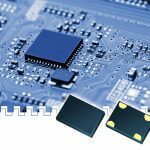 The oscillator specialist PETERMANN-TECHNIK located in Landsberg am Lech now offers energy-saving, low priced MINI-SMD-TCXOs with an enable/disable function for the vertical market for "SUB 1GHZ RADIO MODULES" that continues to grow rapidly. 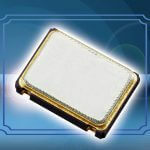 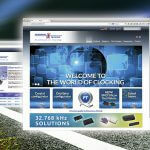 The clocking specialist PETERMANN-TECHNIK from Landsberg/Lech presents low frequency crystals in a frequency spectrum of 3.2768 ~ 10.000 MHz in 10.0x4.5x1.4mm ceramic casing.